EARTH is a family of high-temperature 80V N-channel power MOSFET's. 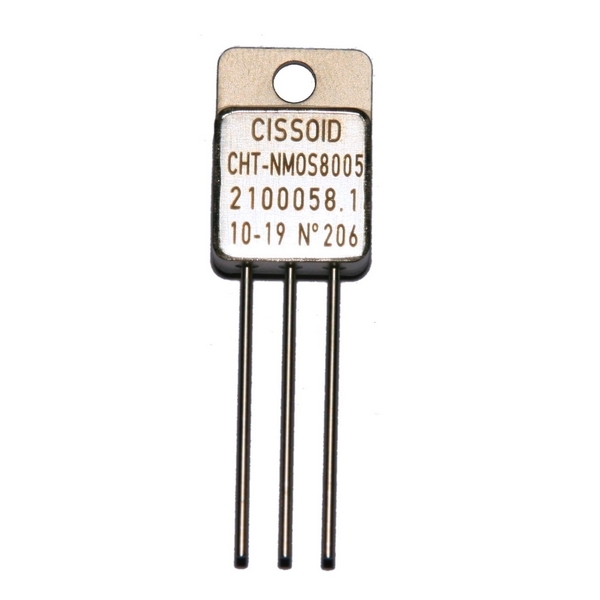 2 devices, called CHT-NMOS80xx, are part of this family. They are respectively rated up to 5A and 10A.